CALLING ALL INVESTORS - EXCELLENT INVESTMENT! Welcome to the Kellaprince Properties Nelspruit website. 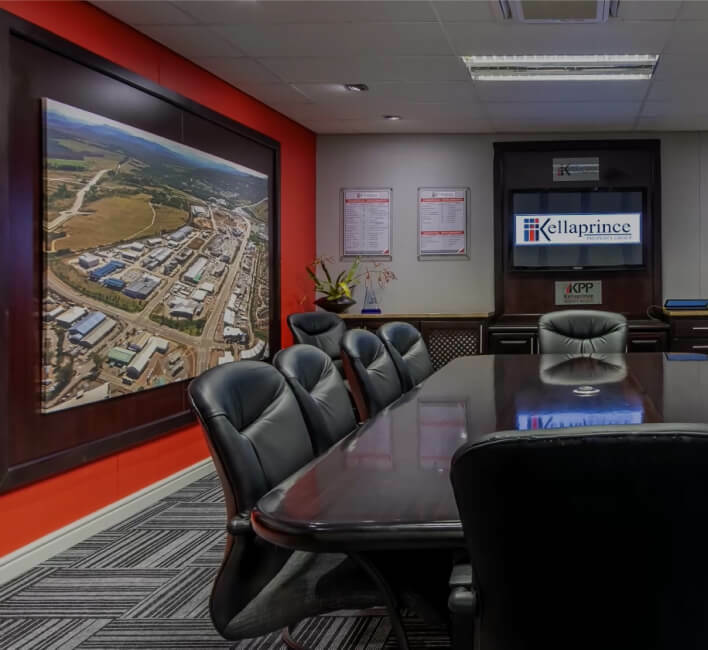 At Kellaprince we have a wide range of properties in Nelspruit and the surrounding areas, for sale and to rent, and we proudly display them on our website. Finding properties in Nelspruit has been made easy by using the Kellaprince Properties website, however if you are looking for a type of property that is not displayed on our website you are welcome to give us a phone call and allow us to help you to find your dream home. 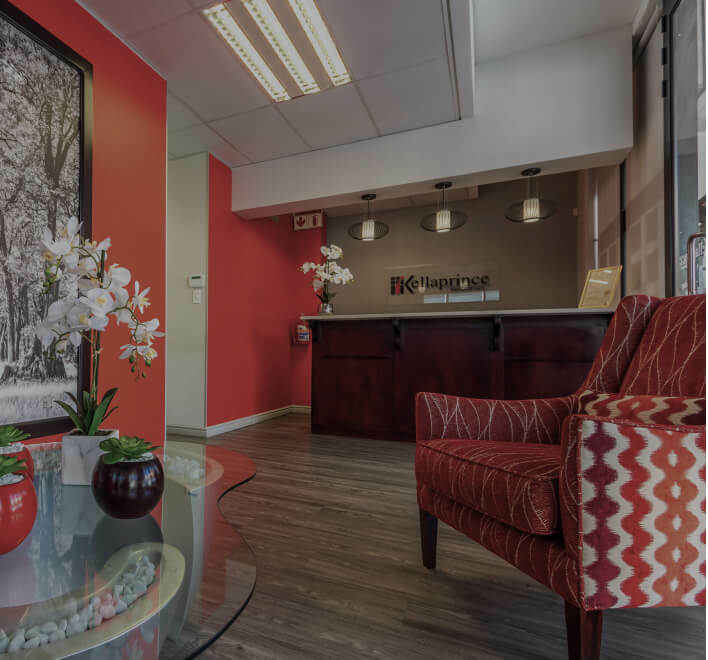 Founded in 1986 Kellaprince Properties has been offering Nelspruit home owners the option to choose from a number of different homes suited for all types of budgets. We know that everyone looking for a home in Nelspruit should be given only the best choices in Nelspruit properties and we aim to make the process of buying a home easy and enjoyable. Kellaprince Properties are specialists when it comes to buying and renting property and with many years of experience we are able to ensure that our clients get only the best in Nelspruit properties. When choosing a house to buy or rent it can be both important and helpful to have someone with you who is knowledgeable and experienced in the property field. Kellaprince Properties Invests in Winners.